Nov. 11, 2018 | Acclaimed mezzo-soprano Megan Marino (La Cenerentola, 2017) returns to OperaDelaware for an intimate recital featuring repertoire ranging from the Baroque to the American Standard. Featuring pianist and frequent collaborator, John Arida. 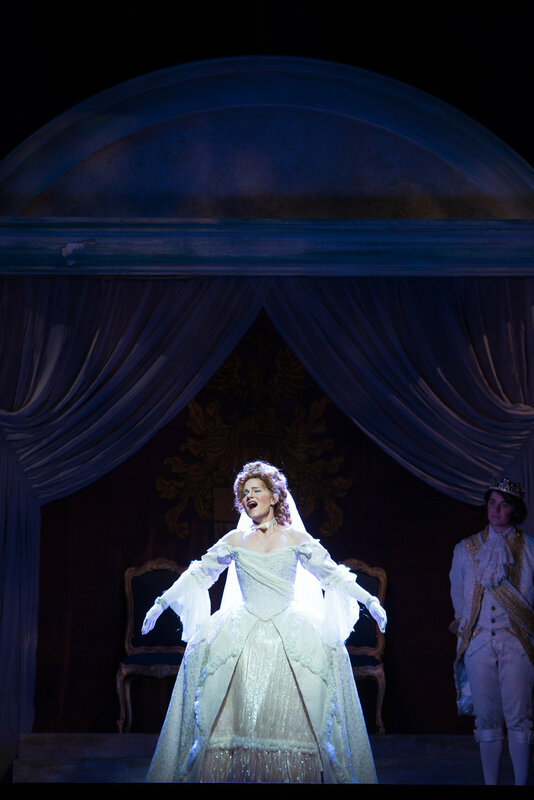 Acclaimed mezzo-soprano Megan Marino (La Cenerentola, 2017) returns to OperaDelaware for an intimate recital featuring repertoire ranging from the Baroque to the American Standard. Featuring pianist and frequent collaborator, John Arida. 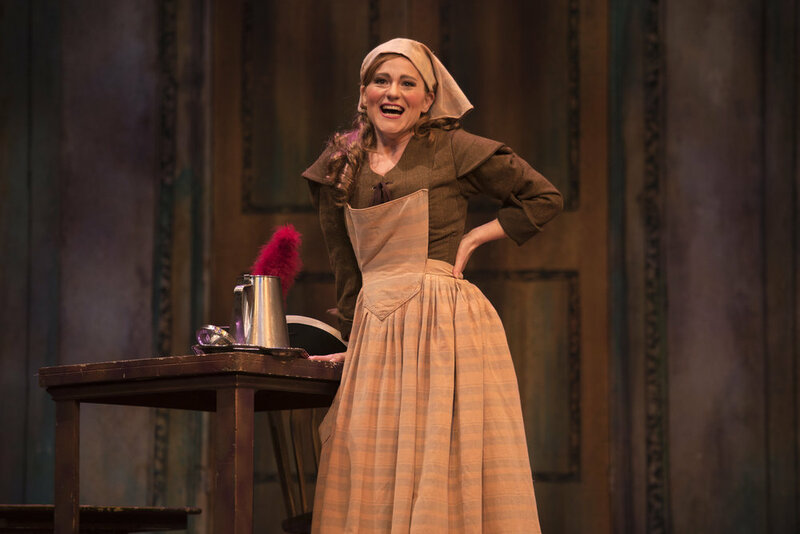 American-Italian mezzo-soprano Megan Marino is a genre-adventurous, “gifted actress with a strong, appealing voice graced by a rich lower register” [Opera News]. Recent appearances include the Metropolitan Opera, Opéra national de Paris, Lyric Opera of Chicago, San Francisco Opera, Santa Fe Opera, Spoleto Festival USA and Caramoor Music Festival. In addition to her recital with OperaDelaware, Ms. Marino's engagements for the 2018/19 season include appearances in Roméo et Juliette (The Utah Opera), Suor Angelica (The Metropolitan Opera), Iolanta (The Metropolitan Opera), and Falstaff (The Dallas Opera). Ms. Marino made her Metropolitan Opera debut as a Voice of an Unborn Child in Die Frau ohne Schatten and has also joined the company for its productions of Rusalka, Don Carlo, and Werther. She joined the Spoleto Festival U.S.A. for Varvara in Káťa Kabanová, Green Mountain Opera and Baltimore Concert Opera for Angelina in La Cenerentola, Opera Iowa for Hänsel in Hänsel und Gretel, Opera Fort Collins and Saint Petersburgh Opera for Rosina in Il barbiere di Siviglia, and the Fire Island Opera Festival for the Third Schauspieler in Weill’s Der Protagonist. She sang Miriam and Ruth in the American premiere of Weill’s The Road of Promise with the Collegiate Chorale at Carnegie Hall, which will later be released as a commercial recording, and joined the rosters of the Lyric Opera of Chicago for Anna Bolena and San Francisco Opera for Partenope. Marino is a winner of The William Matheus Sullivan Musical Foundation Award as well as the Shaulis/Gasperec Emerging Singers Grant from Opera Index. She is also a 2015 second prize winner in both the Gerda Lissner International Vocal Competition and the Opera Birmingham Vocal Competition, at which she also won the audience favorite award, as well as an encouragement award recipient from the George London Foundation competition. In 2014, she won first place winner of both the Marcello Giordani Foundation International Vocal Competition and Oratorio Society of New York’s Lyndon Woodside Oratorio Solo Competition. 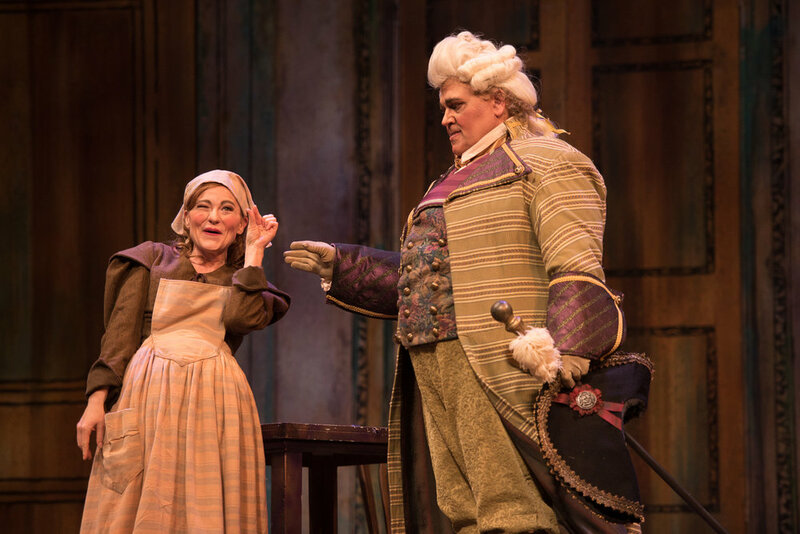 Following the summer of 2013 spent at Santa Fe Opera, Ms. Marino received The Katharine M. Mayer Award from the company. She is a previous second place winner of the Forth Worth Opera McCammon Competition and third place winner of the Lotte Lenya Competition and the Shreveport Opera Singer of the Year Competition. She has previously been a regional finalist of the Metropolitan Opera National Council Auditions and has placed multiple times at the Denver Lyric Opera Guild Competition. She is also the recipient of a career grant from Allied Arts. She holds a Bachelor of Music degree from the University of Southern Maine. For more information, please see MeganMarino.com. John Arida is a pianist and coach based in New York City who specializes in both opera and art song. This season he appears in concert with soprano Julia Bullock, mezzi soprani Isabel Leonard, Megan Marino and bass-baritone Davón Tines under the auspices of the Metropolitan Museum of Art, Vancouver Recital Society, the Sheldon Arts Foundation, Chamber Music Society of Palm Beach, FPC Concerts, OperaDelaware, among others. Last season, Arida completed two North American tours with Ms. Bullock and Ms. Leonard under the auspices of Boston Celebrity Series, Cal Performances, Berkeley, University of California Santa Barbara Arts & Lectures, Carnegie Hall, Harriman Jewell Series, Fortas Chamber Music Concerts, San Francisco Performances among others. Past collaborations in performance have included some of today’s leading singers including Paul Appleby, Anthony Roth Costanzo, and Ailyn Perez. In additional to his work as a collaborative artist in concert, John has worked on over 20 operatic productions. He joins the staff at Washington National Opera for their production of Tosca under the baton of Speranza Scapucci and works with “the Knights” on their production of Candide under the baton of Eric Jacobsen at the Ravinia Music Festival. He has been on staff at several U.S. companies and festivals including the Boston Youth Symphony Orchestra, Castleton Festival, the Juilliard School, Central City Opera, Prototype Festival, Virginia Opera, and most recently a joint workshop by Ricky Ian Gordan with the Metropolitan Opera and Lincoln Center Theater. Past notable performances include Carnegie Hall and Mexico recital debuts with mezzo-soprano Isabel Leonard; John's Canadian debut with soprano Simone Osborne; and the live-streamed memorial tribute to Maestro Lorin Maazel, where his partners included Sir James Galway. Arida has held fellowships at prominent American summer festivals including the Aspen Music Festival and School and the Music Academy of the West. He holds a Master’s Degree in Collaborative Piano from the Juilliard School as well as a Bachelor’s Degree in Vocal Performance from SUNY Purchase. 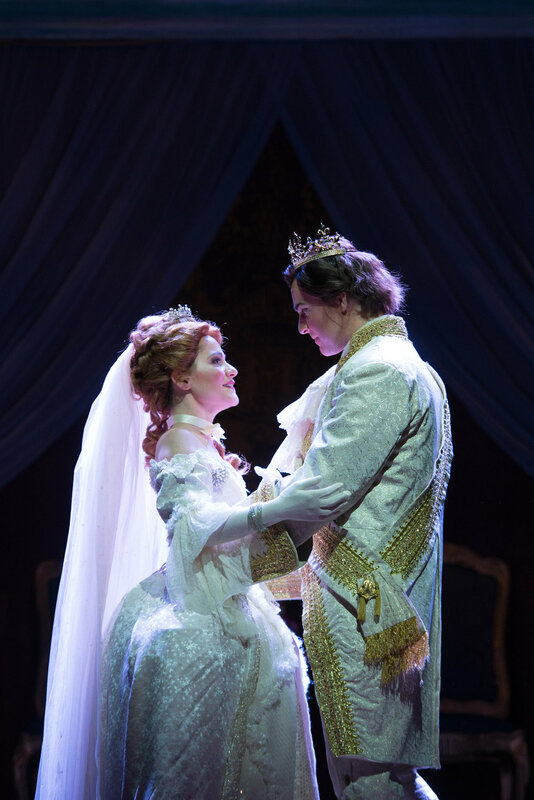 La Cenerentola photos by Joe del Tufo/ Moonloop Photography.